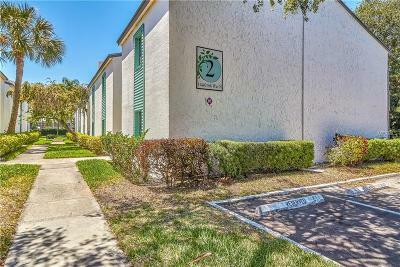 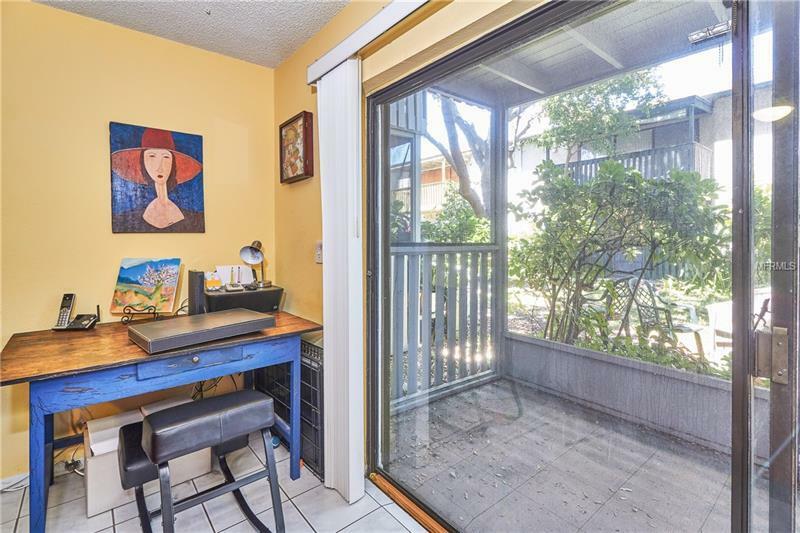 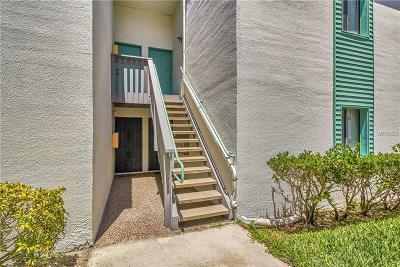 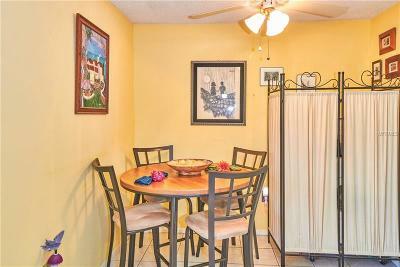 Peppertree Village 1st floor, 1 bedroom 1 bath condo, screened back deck to enjoy the outdoors! 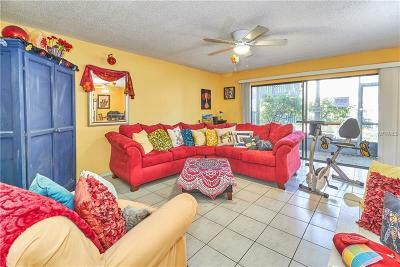 Open spacious living room tiled throughout and open to the dining area and sliders bringing in lots of natural light. 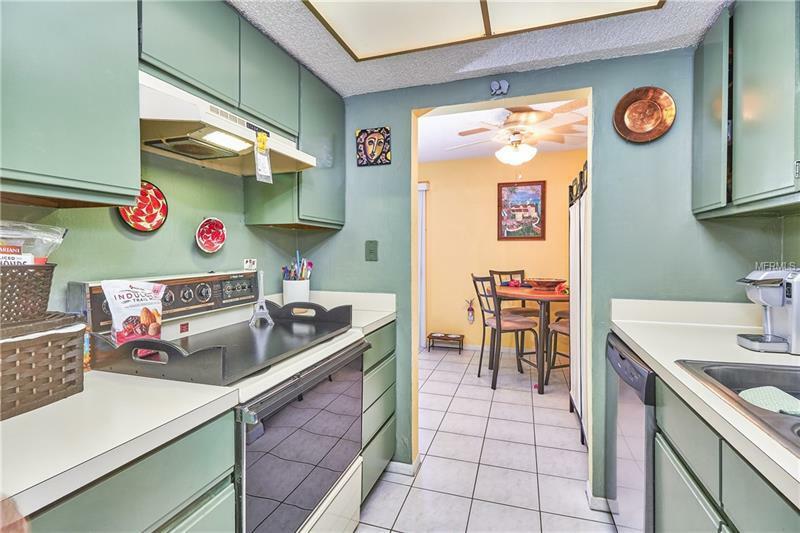 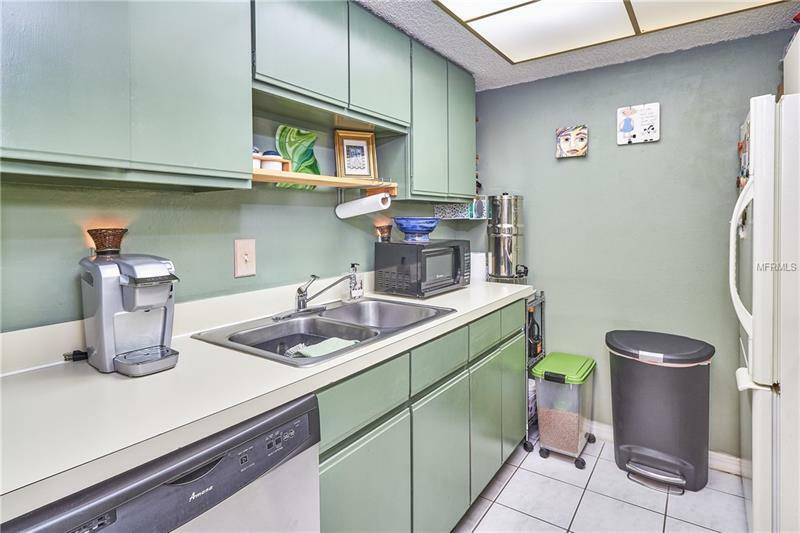 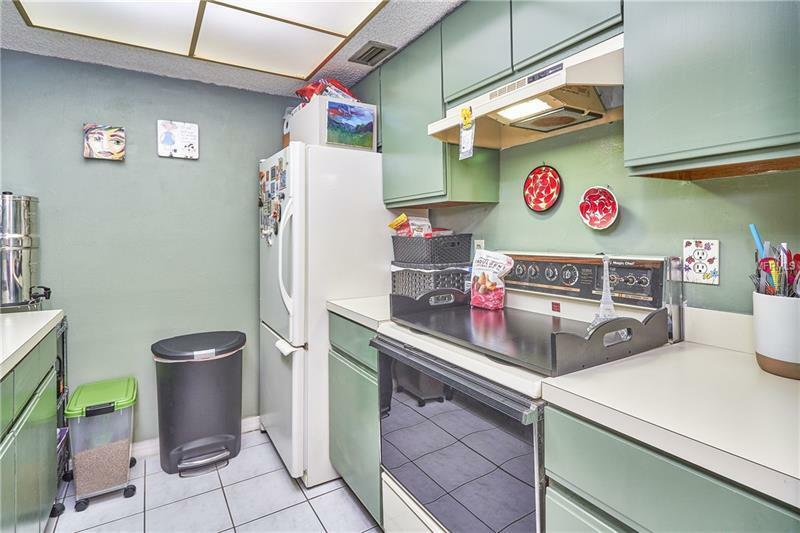 Great size galley kitchen with tons of storage and portable washer and dryer included! 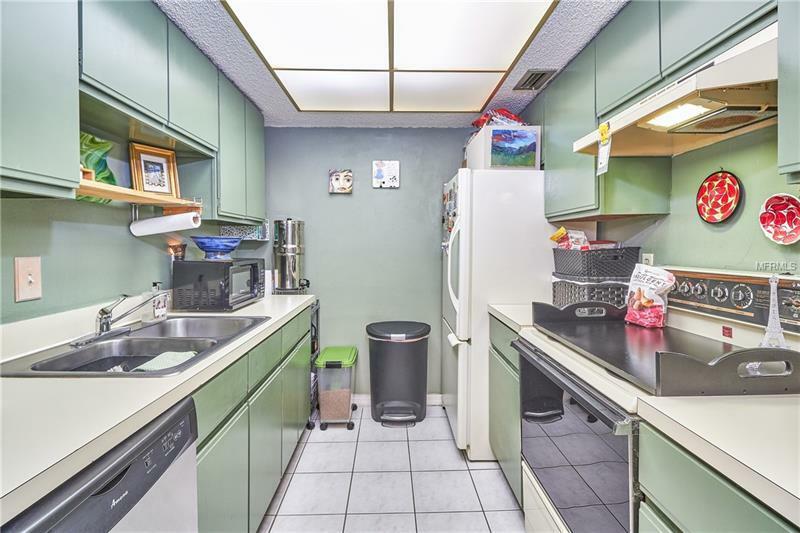 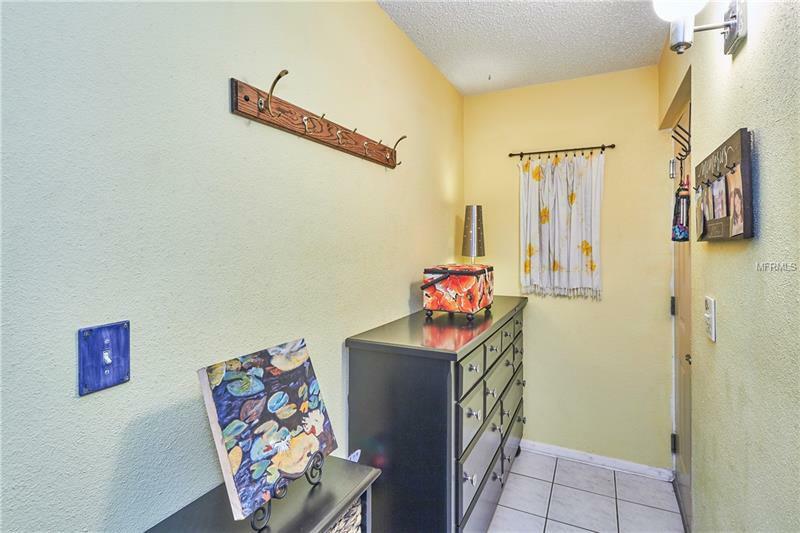 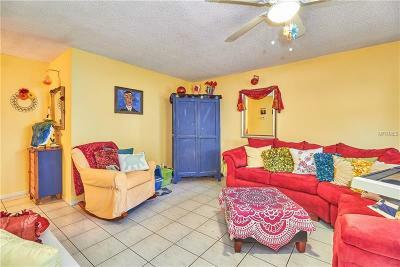 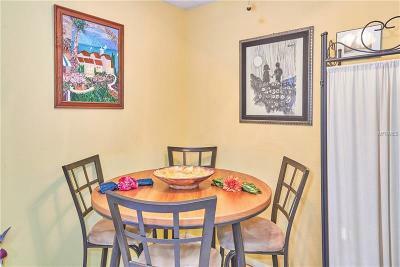 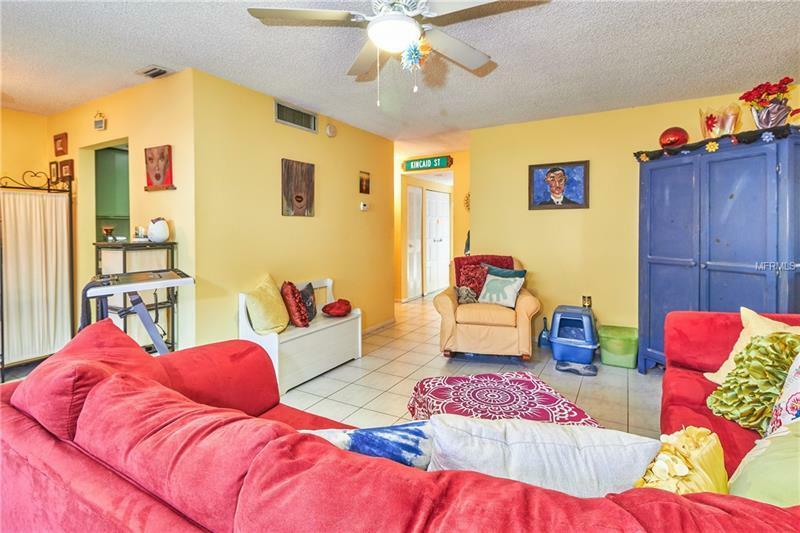 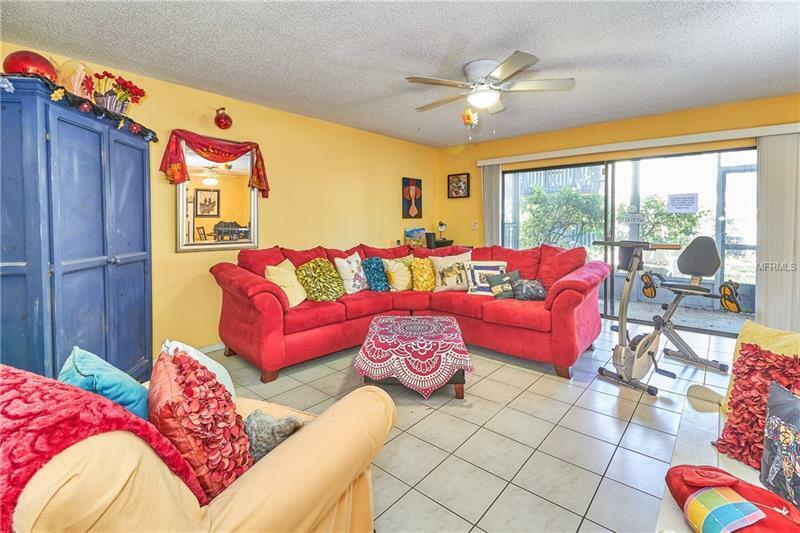 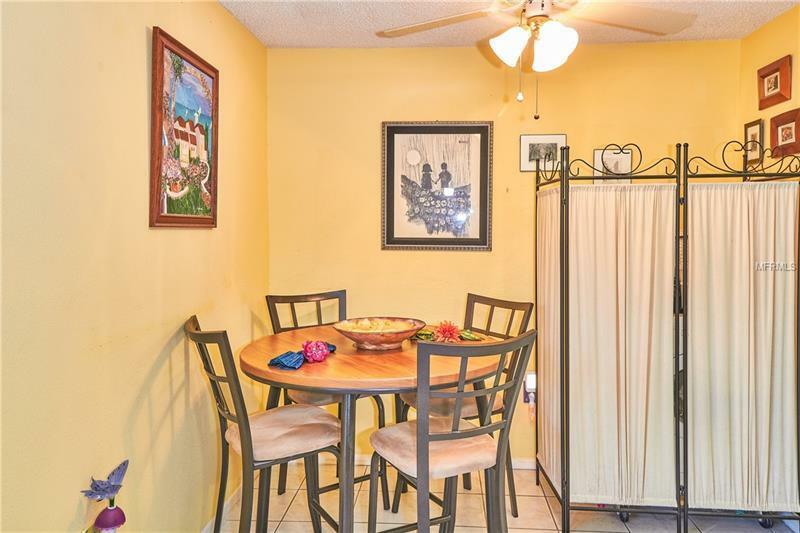 This condo has great storage and layout that makes it feel open and inviting. 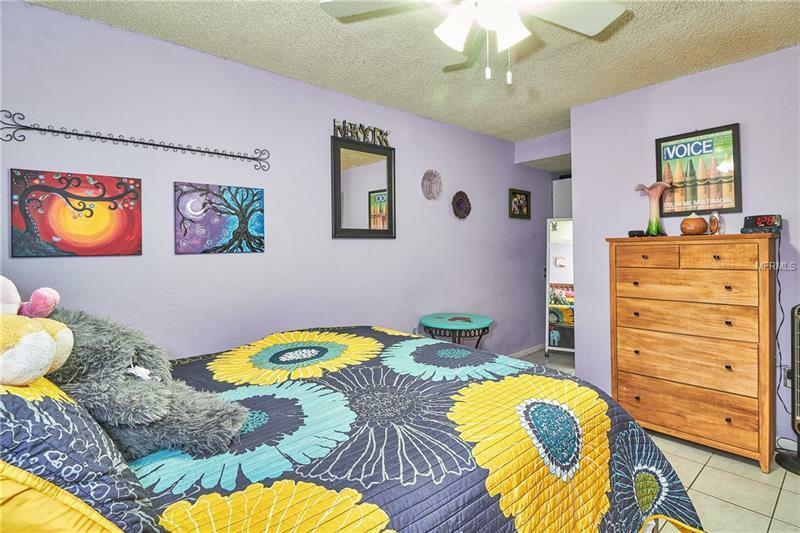 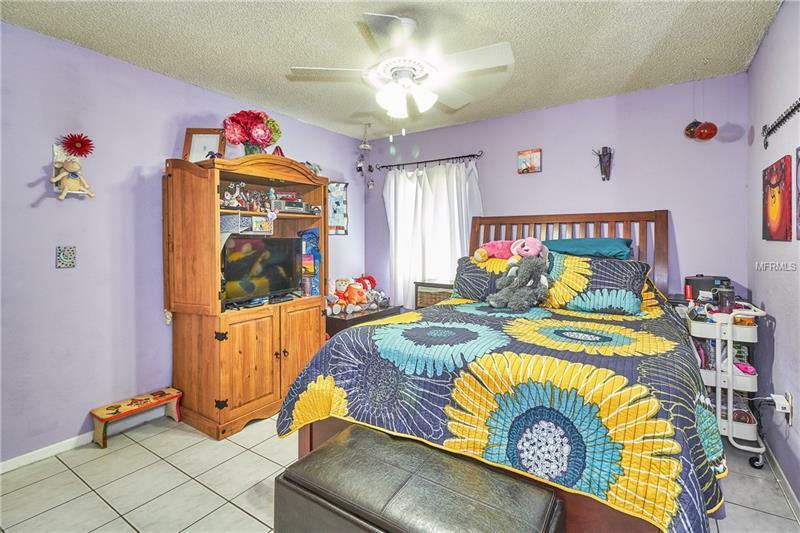 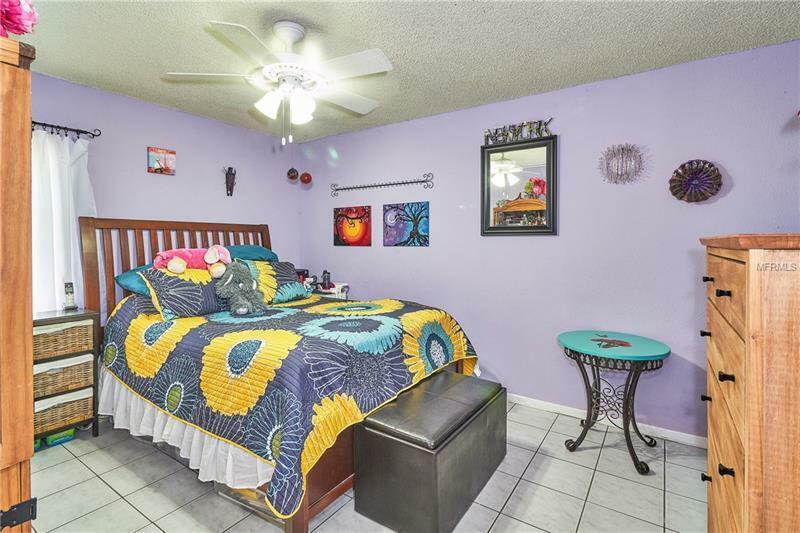 Bedroom has a large walk in closet and an additional built in closet addition for extra storage. 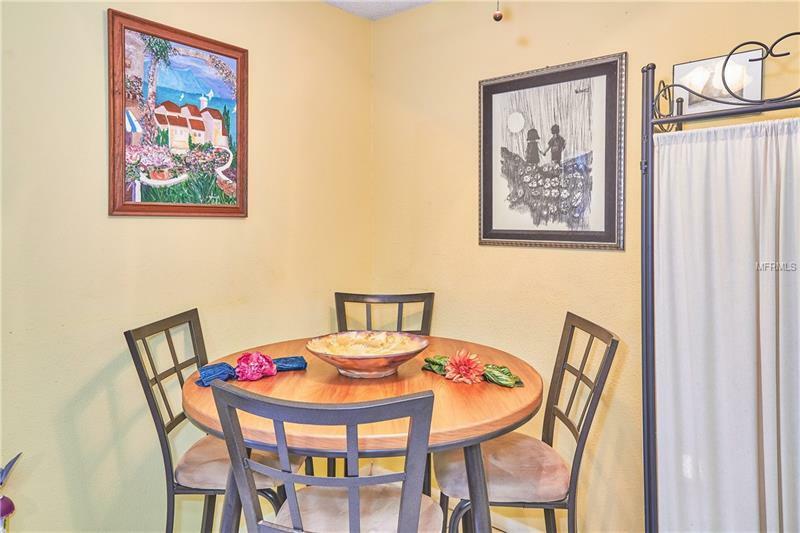 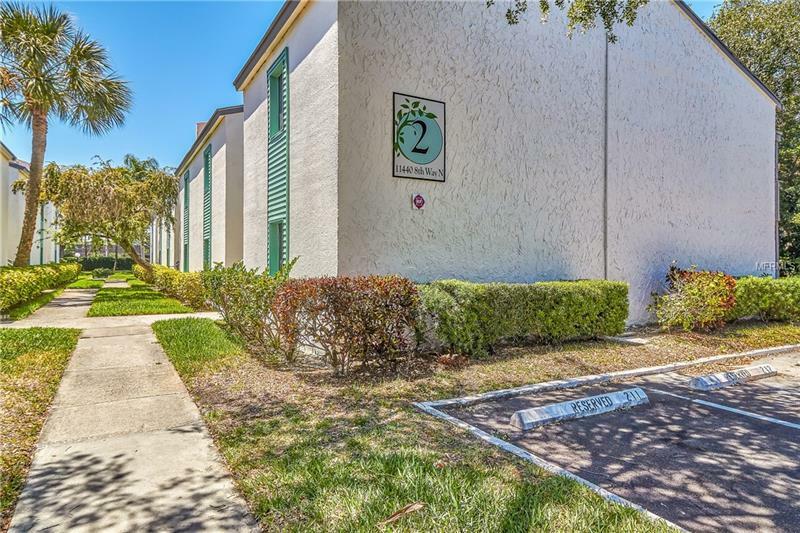 Community features include swimming pool, tennis courts, pet friendly and is conveniently located close to shopping, restaurants, banking, major roadways for easy commuting. Move in ready condo ready for it's new owner!